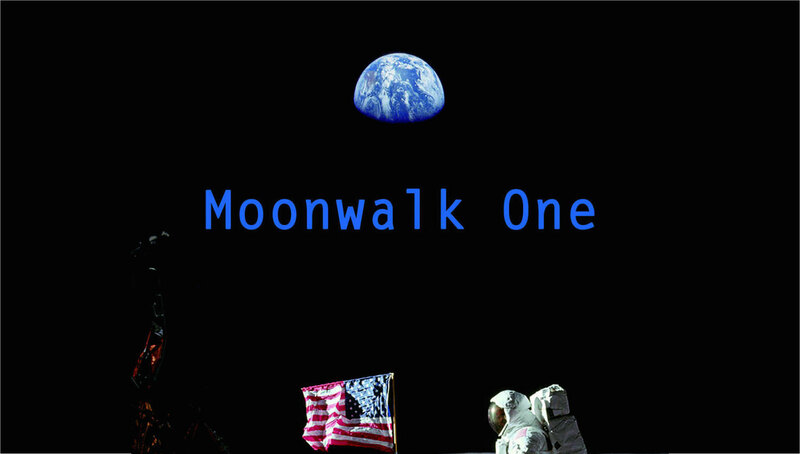 The film commissioned by NASA to cover the historic Apollo 11 journey to the Moon in July 1969. Its director, Theo Kamecke, had a vision for the film – to create something that would mark the historic, philosophical and epic nature of this greatest of endeavours upon which mankind was about to embark. Its producer, Christopher Riley, will introduce this special showing in Stromness. Tickets at door £5 & £3 (students and Young Scot).